At Auto Classica Storage Ltd we’re dedicated to classic car storage. Based just outside Newport Pagnell, Milton Keynes our indoor classic car storage facility is safe, secure and secret! If space is an issue or if you’re going away for 3 months or more look no further than our classic car storage facility to securely store and protect your treasured classic vehicle(s). Our secure car storage facility for classic cars is geared up to professionally store over 100 classic cars. We have just two types of car storage service to suit your classic cars’ individual long term storage needs. Our ‘BASIC SECURE CAR STORAGE SERVICE‘ for classic cars starts at £30.00 per week – Devised to keep costs low and your vehicle safe and secure whilst in our care. 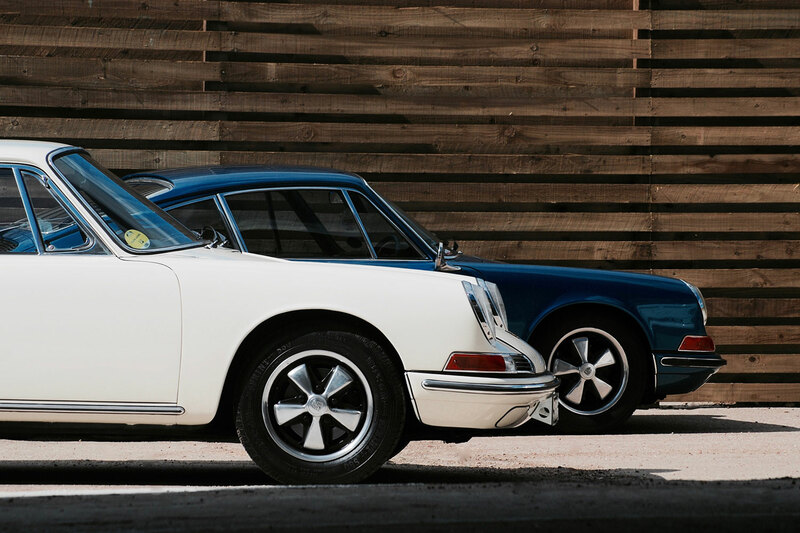 The ‘PREMIUM SECURE CAR STORAGE SERVICE‘ for classic cars (£POA) is bespoke to the individual requirements of the customer and includes a carefully crafted vehicle management service, designed to keep your vehicle in the best possible working condition whilst in our care. The ‘AIR CHAMBER PREMIUM‘ for classic cars (£POA) includes all the benefits of Premium within your very own air chamber (car bubble). Your vehicle caccooned in it’s own climate controlled environment and kept in the best possible working condition. Based in a discreet location less than 15 minutes from the home of Aston Martin Works Service in Newport Pagnell, Milton Keynes. We are 35 minutes from London by train and also serve clients from Beds, Bucks, Northants and Herts.